Are you looking for some good ideas around free range stabling and paddock paradise? 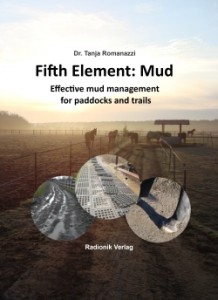 Do you have some problems in your open stable or in your paddock paradise track system and want to lookhow other people solve it? 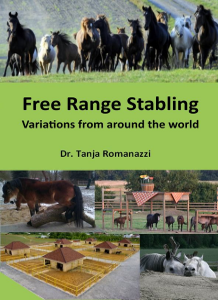 Do you want to build a completely new riding stable? 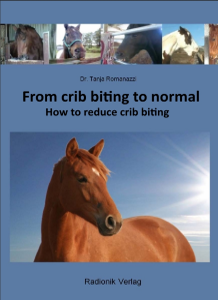 Are you looking for a good way to get satisfied boarders and happy horses? 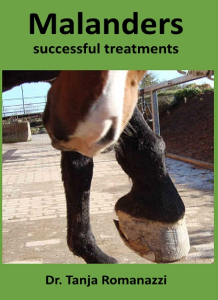 Do you want to know, how appropriate horse keeping looks like in other countries? Answers of these questions you find in this ebook. 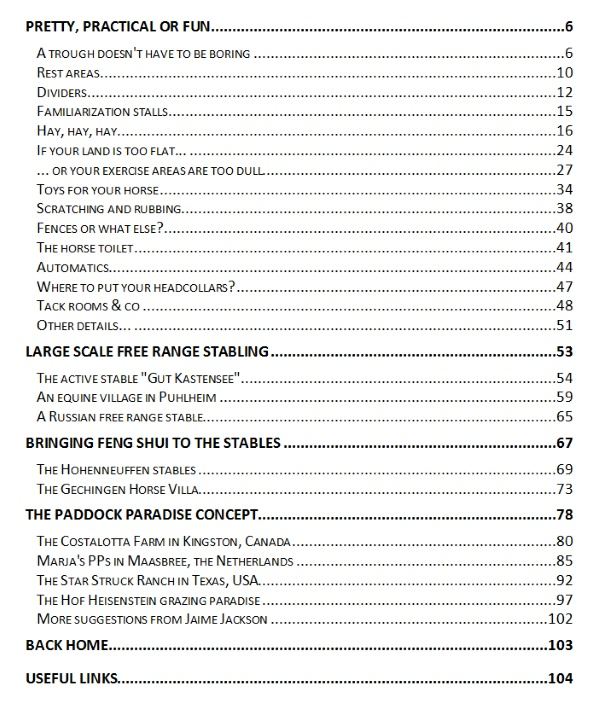 You will get information about fascinated concepts of paddock paradise track system and free range stabling in 100 pages and nearly 300 photos from 12 countries. I would like to introduce you to some interesting and practical examples. I’m not going to explain how to construct paddock fencing or how to calculate the minimum required rest area. There are already plenty of books around that cover these subjects. I would like to show you some really extraordinary ideas: extraordinarily beneficial, extraordinarily practical or even just extraordinarily beautiful and well-made.